Turns one blade-type ATM fuse slot in two. 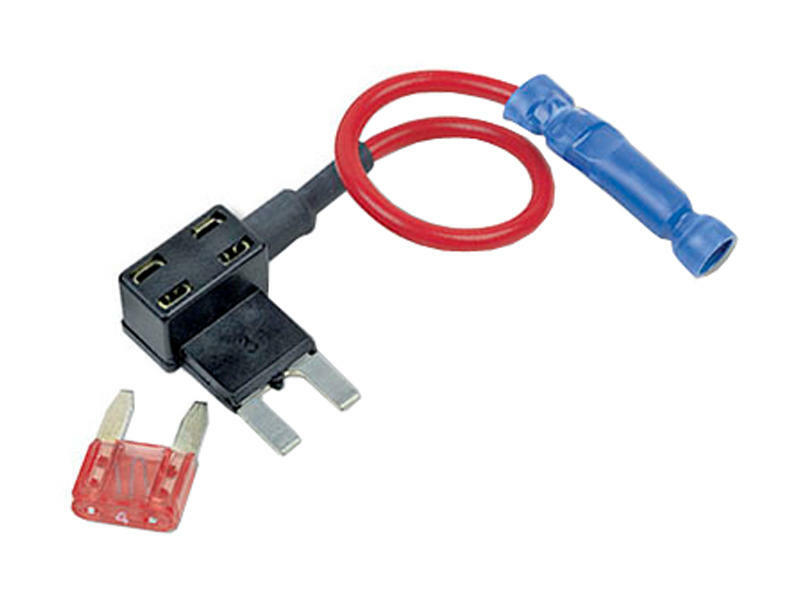 Provides one fuse holder to protect existing circuit and a second fuse holder to protect a new circuit. Uses mini ATM blade-type fuses - sold separately.